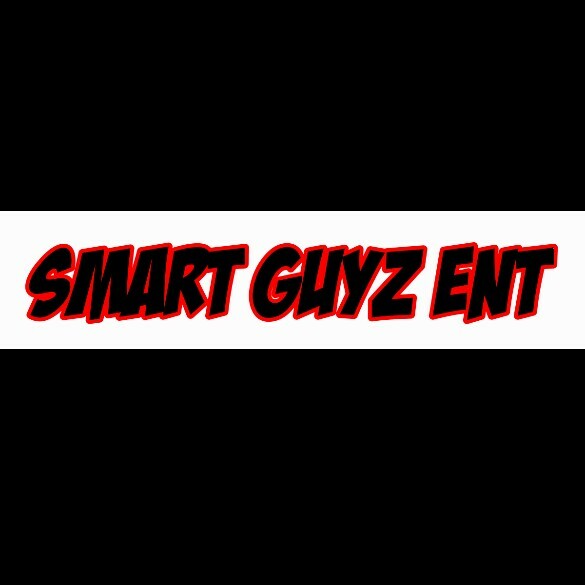 Young PR LLC, entertainment division Smart Guyz Ent, brings you the best entertainment in the music industry. We have a ‘A’ list team of producers, writers, and artist that have a wide range of talent. We bring that service to you through Tru Baller Records. For more information about our Entertainment Division please contact me at youngprinc2011@gmail.com.